Celebrities and athletes probably know to expect the unexpected while on USO tours. But being taken down by an Italian security dog probably isn’t high on the list. 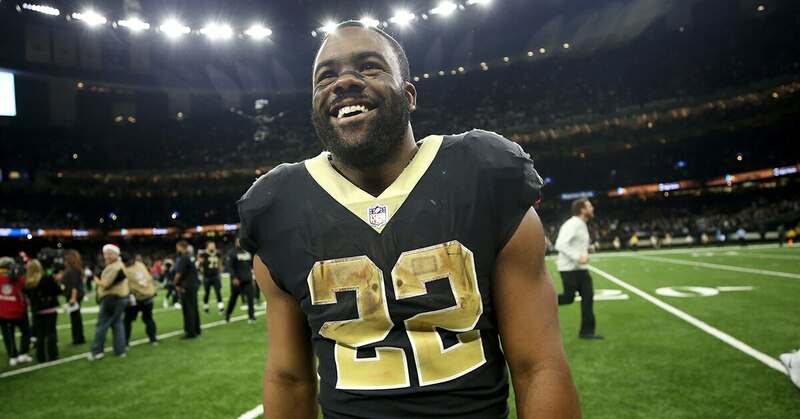 Until now ... as New Orleans Saints running back Mark Ingram found out on Wednesday. Ingram is one of five NFL players who were visiting military bases in Germany and Italy this week as a part of the NFL’s Salute to Service program. The league made a three-year, $5 million commitment to the USO in 2016. As much as service members truly appreciate people who participate on USO tours, if you’re a celebrity or athlete and you’re asked to run from a security dog, it might be best to decline.